Languedoc is a large wine producing region in southern France. Each year, in the village of Montpeyroux, a wine festival takes place. Jugglers, musicians and locals flood the street for this daylong celebration. 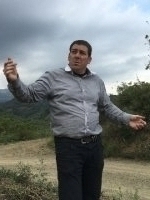 Jordi Domenech lives in the Priorat region of Spain, close to Barcelona. 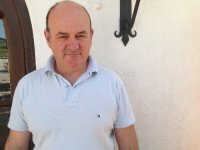 He is a winemaker, a vermouth salesman, a restaurant owner and a father. He is a very busy man. This is his present day story. 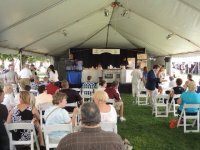 This is the fourth year the Hudson-Berkshire Wine & Food Festival dominates the scene for the Memorial Day weekend. Enjoy the sun and warmth in a local setting with NY and Massachusetts vineyards and distillers products. Worn out from Holiday traffic at the end of the road I needed a stiff one. End of season, the summer move next week, the stash was just about gone. Just a bit of rum from egg nog season and for a mixer, yikes, the only option was prune juice. But what the heck this new concoction, The Vacuum Cleaner, was not bad and good for what ails you. Devinssi Vineyard in Priorat, Catalonia, Spain gives its customers a chance to adopt a grapevine. 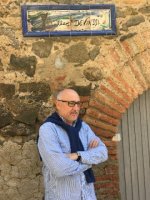 This adoption opens doors ot the winery and community in rural, Priorat, Spain (only two hours from Barcelona). 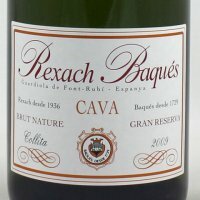 Rexach Baques Is Made By the same process as Champagne. 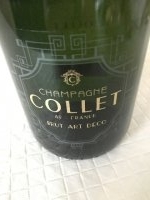 Great Champagne and Great Cava are made in the same process. The only difference are the grapes and the lower Cava price points. 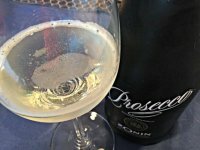 Most wine critics agree that sparklers made with the methode champenoise style are the ultimate sparkling wines and have no rivals. 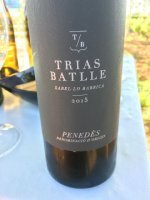 The winery, Trias Batlle was once a bulk wine producer. 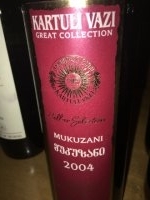 Now, the 3rd generation has brought the winery into the modern day era wine production and has taken in many followers. Great wines and cava have been made at Giro del Gorner in Penedes Spain for the last 300 years. This article is about a family who has occupied the same land since 1595. Catalonia is known for Barcelona, the Pyrenees mountains and now, wine that is world-class and made by boutique wineries. 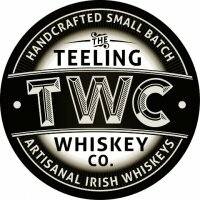 60,000 visitors to Dublin visited Teeling Irish Whiskey's plant. Since opening the facility to tourists, business has grown immensely. Are You Black, Grey or White? Chef Lucas Bustos and Winemaker Pablo Cuneo of Ruca Malen Winery in Mendoza, Argentina have teamed up to make wine pairing easy. Their ever changing menu focuses on local cuisine is paired with wines that Pablo Cuneo makes. It's like a match made in heaven. Thirty Chefs And Hundreds Of Bottles Of Wine. This is the sixteenth year of the Saratoga Wine & Food Festival. Each year, more personalities and vendors jump on the bandwagon of this significant event in upstate New York. It's popularity attracts the northeast, with Manhattan only 2.5 hours away. The Wines from Southwest France are expressive and some are experimental. Located adjacent to Bordeaux, these wine are affordable, humble and convivial. 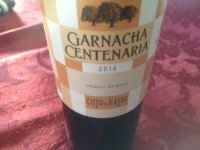 The Spanish grow tons of Garnacha grapes. 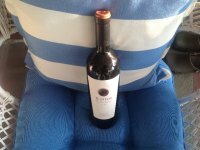 The wines from the grapes are perfect, day to day wines, all at affordable prices. Some are as low as $8 a bottle on the shelf. 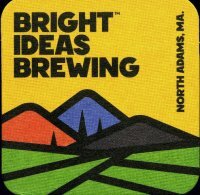 Why not seek a bottle out from your local distributor? Located in the 'Basque' country, the Navarra region is gaining recognition for producing superb wines at reasonable costs. Chateau de La Dauphine in Bordeaux offers wine tourism possibilities for all visitors, year round. Marion Merker heads the operation of this beautiful estate. 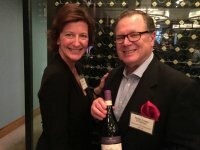 My daily wines cost under $10 a bottle. They are also the wines that are used for parties at our house-both Holiday parties and non-Holiday parties. 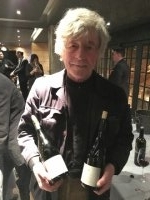 Sean Thackrey is one of the most influential winemakers in the world. He is self-taught and bottled his first vintage in 1981. Based in Marin County California, Sean has been known as winemaker with a 'cult' following.After tasting his wines, one must agree. 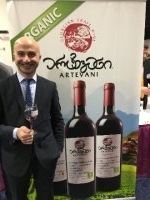 Our pursuit of the Wines of Georgia reached its peak at an exclusive wine tasting in Manhattan, led by the over 40 wines that represented the unique style of Georgian winemaking. 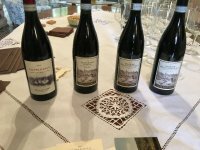 Great Valpolicella wines are made by the 60 acre, Villa San Carlo vineyard, located east of Verona, Italy. Proper growing conditions and a sustainable family operation make this small winery a consumer favorite. Tinazzi was founded in 1968, which is quite recent for a winery that produces over two million bottles of wine a year. Valpolicella shines on the vineyards 110 acres near Lake Garda in Veneto.